Dodge has been creating a busload of amazing cars for decades now. Isn't it about time you bought one? The Dodge dealer is near me Los Lunas New Mexico, and it has a full fleet of spectacular vehicles on the lot with the latest technology. You just have to make the first move by contacting the Dodge dealer to ensure that you get the most updated information about your options. Here is some information about the dealer near me Los Lunas New Mexico for you to explore. In the end, you can decide whether you want to come in for a test-drive or not. You'll probably decide to do so. The Dodge dealership has lots of cars for you from which you may choose. They made sure that they spread out a vast collection of cars for your convenience and pleasure. Choose your vehicle by your lifestyle and preferences, and then start the process of making it yours. There's an SUV for travels and family boarding. You can get a sports car for the thrill and excitement. The dealer has some in-between models that can suit your other needs, as well. The following are some models that you may enjoy according to those factors. The Challenger is the car you want to buy if you're ecstatic about muscle and style. Dodge's muscle car lineup is pretty amazing, and you'll enjoy every inch of the exterior. The Challenger SXT model comes equipped with a robust 3.6-Liter, V6 motor that puts out plenty of horses. You'll get up to 305 horsepower. You will get plenty of speed from it, and you'll love it. It also has All Wheel Drive and an eight-speed automatic transmission. It's really fun to drive, and it looks like a showroom beauty. Think about buying this model if you have a need for speed, and you like exterior hotness. Other trims are available if you want to tone the performance, features or price up or down. 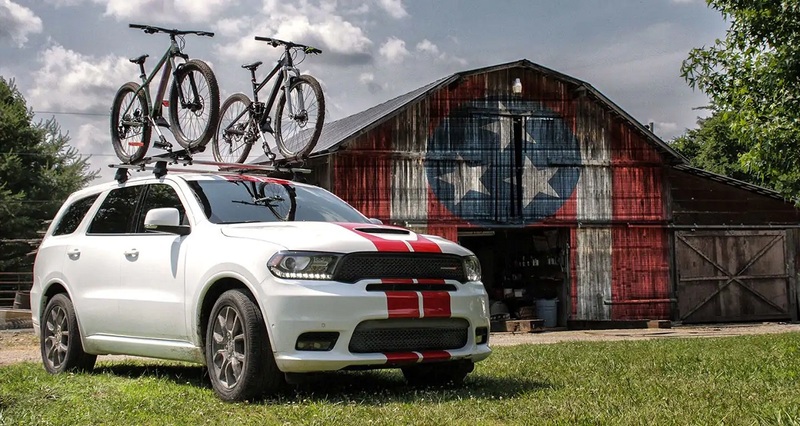 The Dodge Durango RT will be a great vehicle for you if you have a large family, and you like to take trips with all your accommodations in the vehicle. The Durango is a flagship SUV that can exceed your needs performance-wise and with all the features it provides. The model comes with a powerful 5.7-Liter motor that can give you up to 360 horsepower. That's more than you need to get where you need to go. The Durango also has features like the 7,400-pound towing capacity and a heap of safety features like Rear Cross Traffic Alert and Lane Departure Warning. The model fell in at number eight in its calls on US News. Customers appreciated it for its space and powerful motor. They didn't have anything on the list of features that they didn't like. This might be your best pick to drive your family around on vacation. 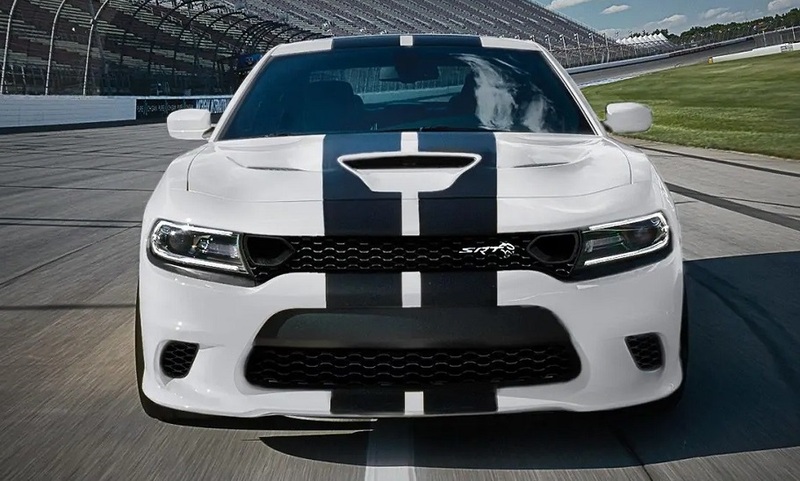 You may appreciate the Dodge Charger Hellcat if you have a thing for the Charger, but you don't want your model to be quite that long. The Charger is a bit smaller than the Challenger is, but it still offers amazing performance. 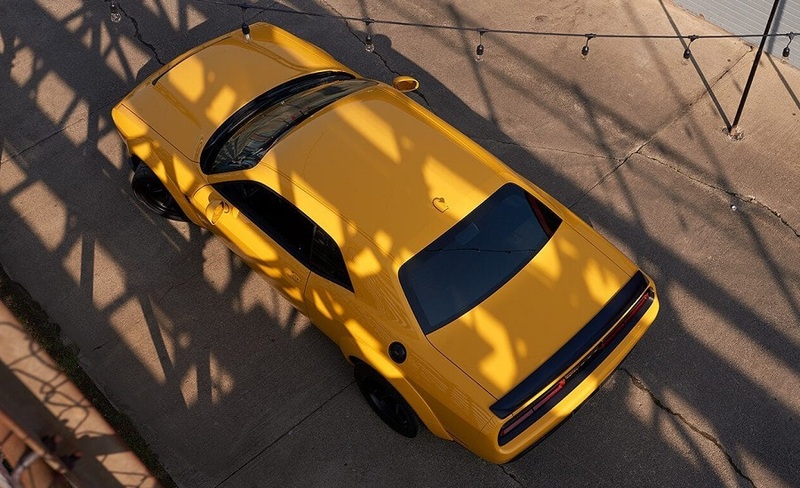 The Hellcat model is a strong model, and it has enough muscle to beat the competition. It comes with a blazing 6.2-Liter motor that delivers 707 horsepower. That's enough to burn some wheels and then some. The Hellcat is available for you at the dealer in the area. Do yourself a favor and request a ride in it. It'll be one of the most exciting rides of your life. 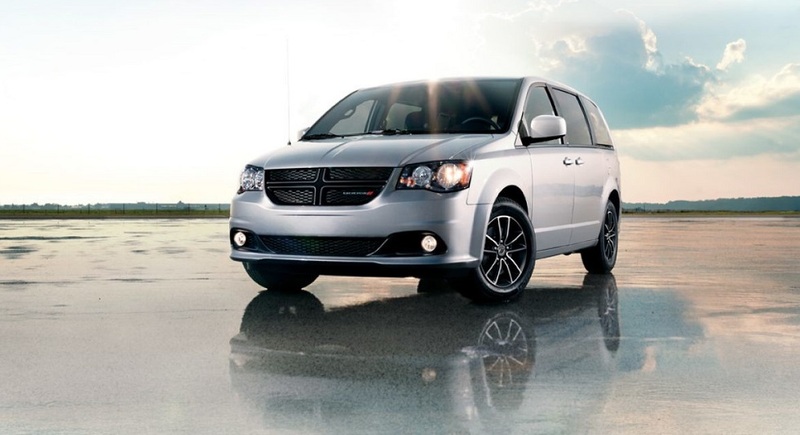 The Dodge dealership in your area can offer you a five-star experience many exciting benefits. First, you can get top-notch treatment from the industry's finest sales staff and finance specialists. Customer service is their top priority, so you know you will be number one there. You can get some amazing deals on new Dodge vehicles as well. The best part about visiting the dealership is that you have a high chance of leaving with what you want. Why wait until tomorrow? Visit or contact the Dodge dealer near me Los Lunas to find out about all the amazing offers that could be available for you. You'll meet with someone from the sales team to take a short trip in the car of your choice. You will have enough time to examine all the special features and play with the gadgets the manufacturer provided for you. After you're done with your short trip, you can decide if you want to proceed with the process. Finance specialists will then help you to seal the deal so that you can roll off the lot near me in the car that you will be good to you for years to come. All you need to do is make a short phone call, and you can come in. Get your paperwork and your down payment ready for the process, and it will go smoothly. Make your move now at the dealership near me if you're ready. You will be glad you took steps to get there.